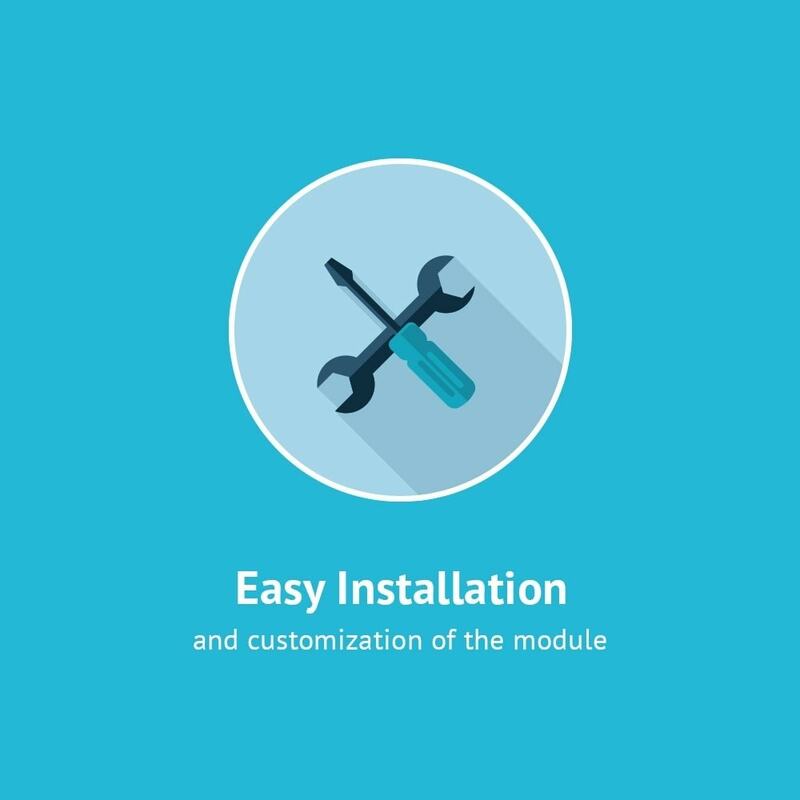 The module displays images in a 3D effect and enables users to rotate them in 360 degrees. The rotation can start automatically on page load, or the client can rotate the 'image' manually, dragging the left mouse button. 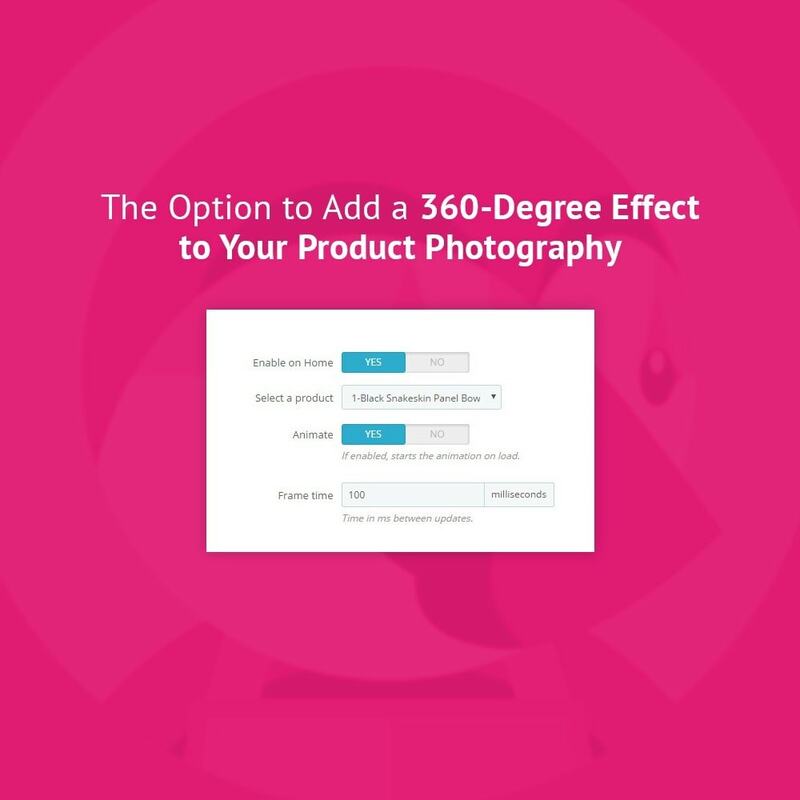 Create 360-degree views of your products and immersive panoramas with the help of JX Rotation Product (or JX 360 View) module. 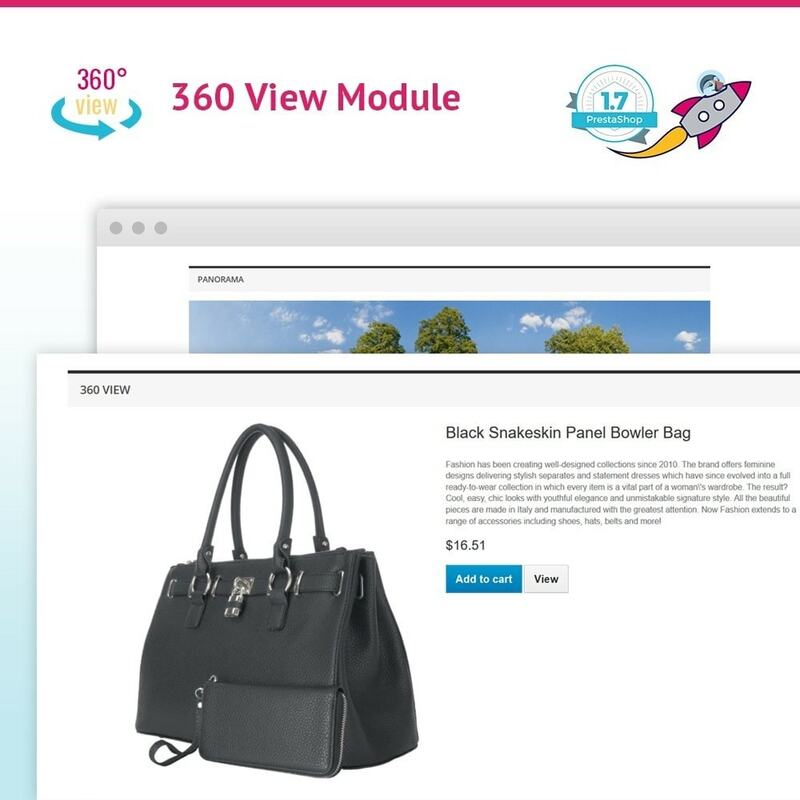 This module enables your visitors to view your products in a 360-degree 3D mode by rotating them in any direction. 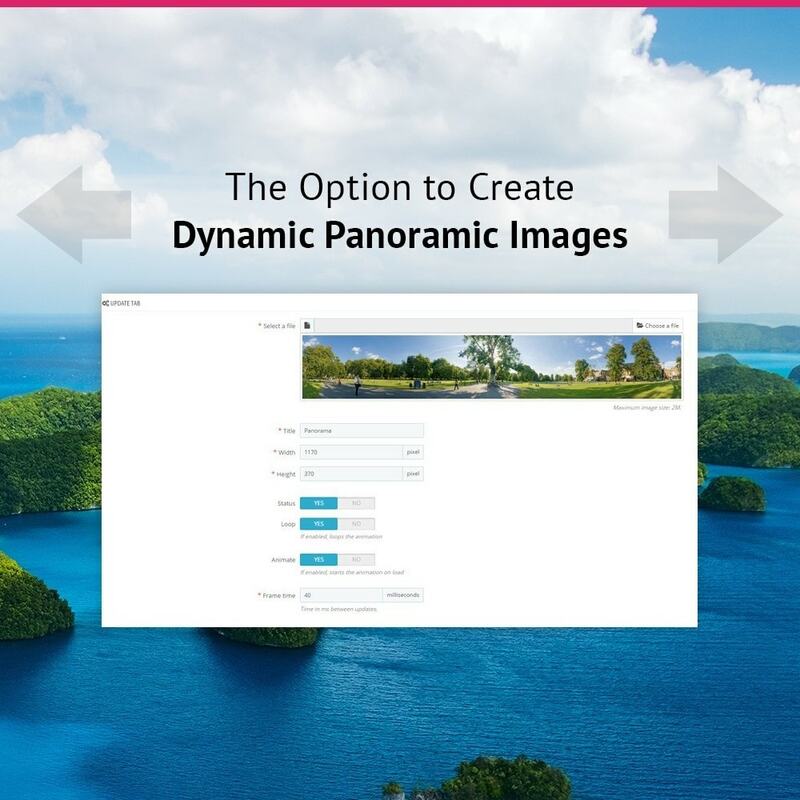 You can showcase your wares in their entire splendor, and also display interactive panoramic images, which add a professional vibe to your store. The module allows to create a unique gallery from category logos of the homepage. You can adjust each element and give it custom settings. The gallery is fully responsive. 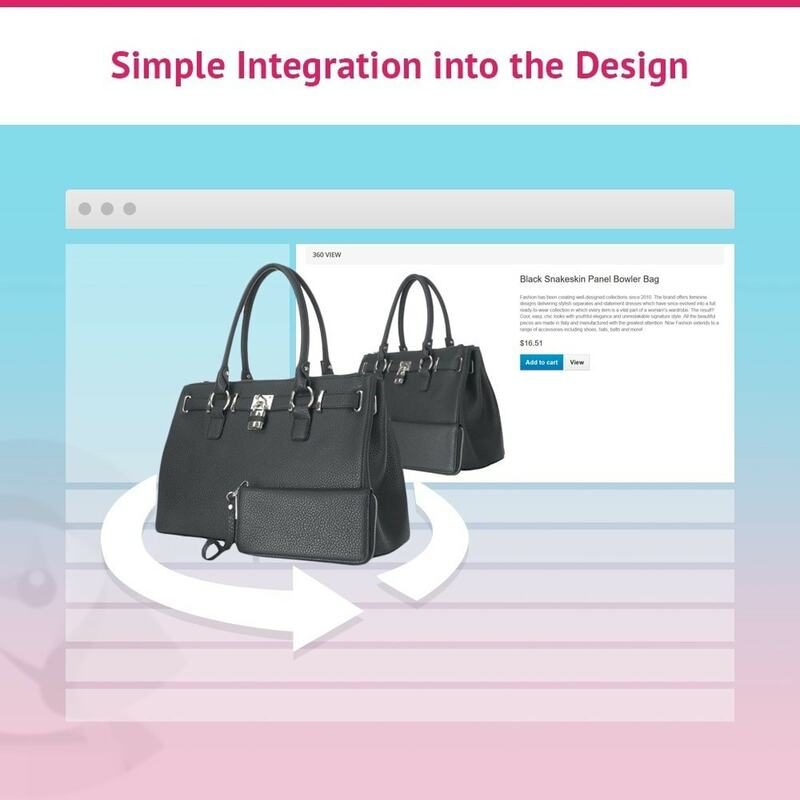 Create a custom gallery from the logos placed on the homepage quick and easy.